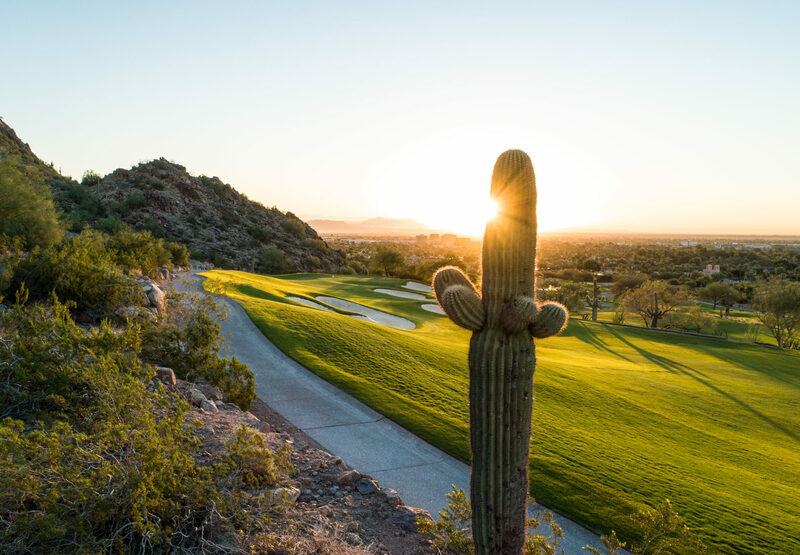 While much of the world pulls out the heavy winter jackets and snow boots, Scottsdale offers up the sunshine for a perfect winter golf getaway. Check out what’s new for staying and playing under the cool, crisp air and abundant rays in this Sonoran Desert destination. 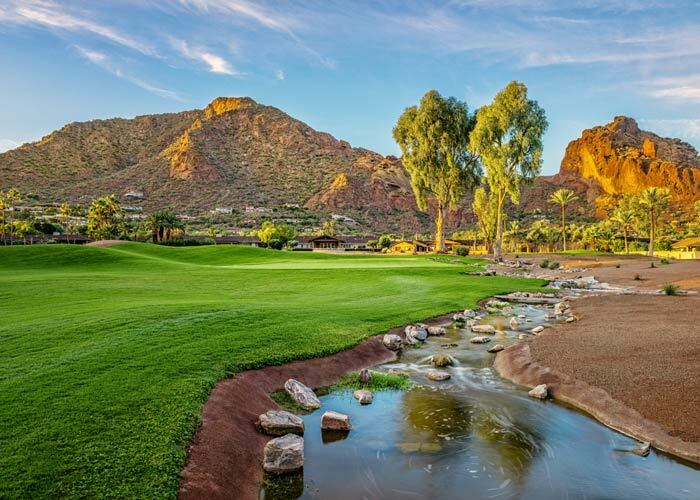 The Phoenician Golf Course recently completed a redesign and rerouting under the direction of golf course architect Phil Smith. The new layout, which transforms the club from a 27-hole facility to an 18-hole track, creates contiguous routing, improves playability and boasts a straightforward design that puts everything in front of the golfer. 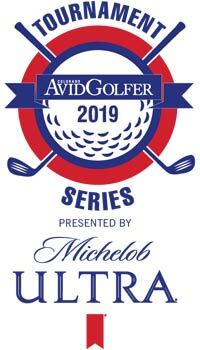 The par-71 course offers five sets of player-friendly tees ranging from 4,418 yards from the forward tees to 6,501 yards from the championship tees. Troon North Golf Club’s award-winning Pinnacle Course reopened for daily-fee play in October following a four-month enhancement project. 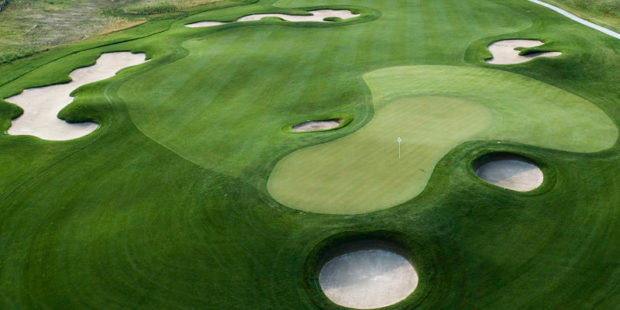 The project includes updated green complexes to match the size, shape and contours of Tom Weiskopf’s original design; resurfacing greens with A4 creeping bentgrass; and bunker renovations such as improved drainage and new sand. 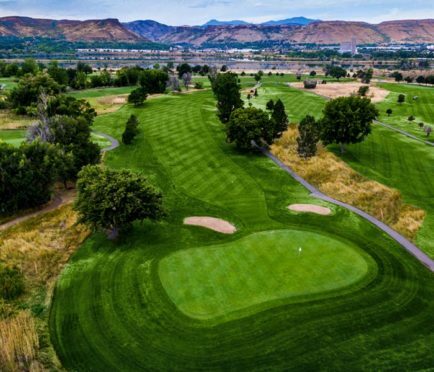 When you’re looking to add a quick round to your trip, head for The Short Course at Mountain Shadows. Notable as Arizona’s only 18-hole, par-3 golf course, this track was recently named “Renovation of the Year” by Golf Inc. Another time-saving option is Starfire Golf Club, which reopened in November after a $750,000 renovation and features the 9-hole, par-28 Mulligan course, as well as the King 18-hole, par-70 course. 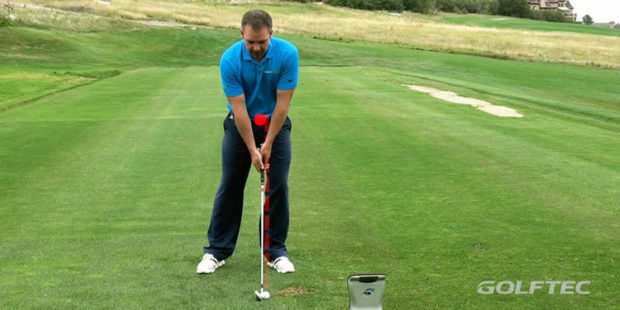 Want to knock a few strokes off your game? Golf fitness programs that focus on increasing strength and flexibility aim to do just that. At Troon North Golf Club, Yoga for Golfers founder Katherine Roberts works with golfers to improve mobility and stability. The payoff? Better balance, power and endurance. 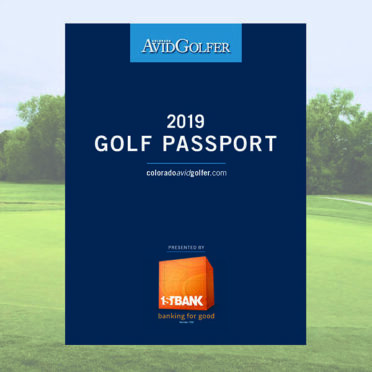 Other popular area programs that will help you boost your fitness level include AMPD Golf Performance at Troon-managed clubs, Nicole Cavarra’s Golf Fit program at The Boulders, and free agent Premier Fitness Systems in North Scottsdale. 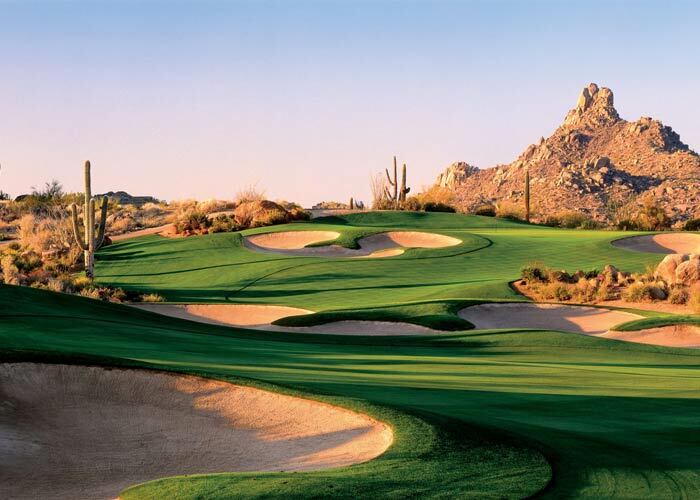 Discover more Scottsdale golf and start planning your getaway at GolfinScottsdale.com.